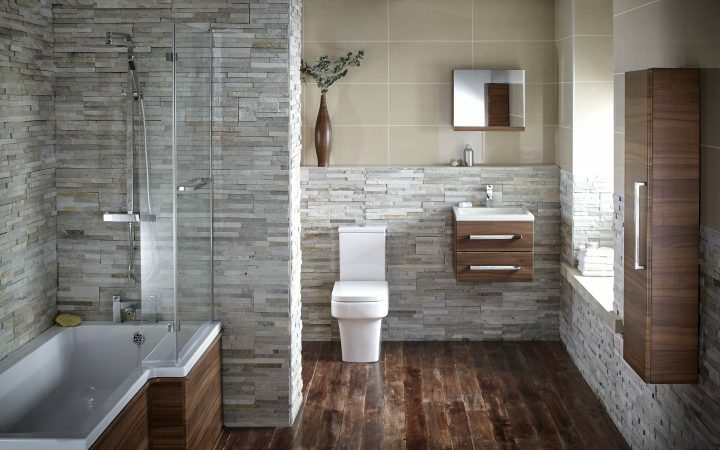 Your bathroom is likely to be the most frequently used place in your home. That is why it is important to get any alterations or work right first time, every time. 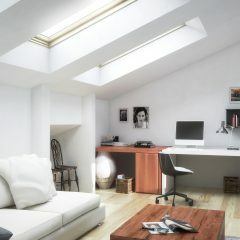 We know how vital it is to also get that work done as quickly and as efficiently as possible. 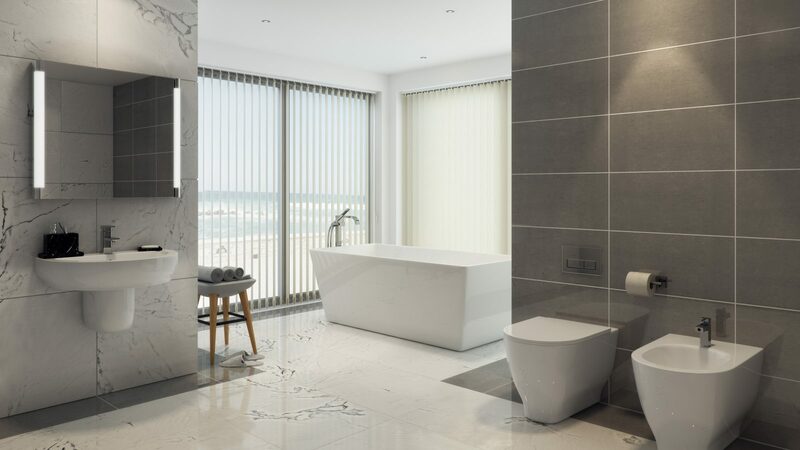 We have a multi-skilled team on hand and ready to start work on your luxury bathroom installation, providing you with a professional service at affordable prices. Because we are a family-run business ourselves, we know how important it is to take good care of your family home. So our team are on hand to start work at short notice, minimising disruption so you can get on with your life. 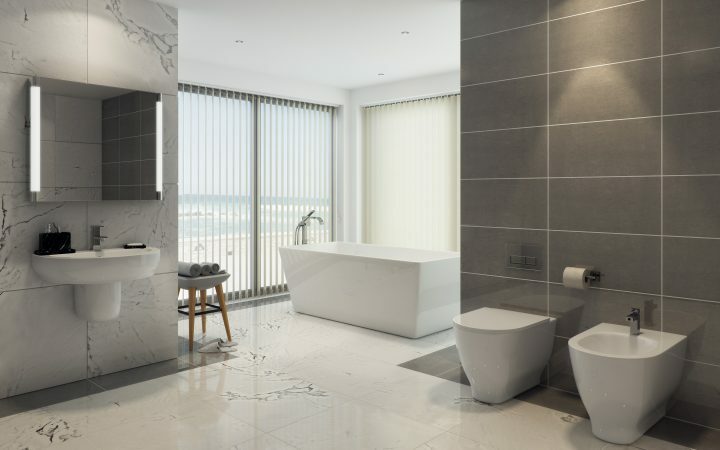 We make sure that you’re fully consulted throughout the whole process, and our friendly team in are happy to provide you with valuable advice and opinions, based on our extensive experience in bathroom maintenance and renovations in Newcastle and across the North East. 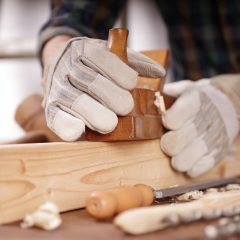 Our multi-trade team have worked together for many years and combine all the necessary skills to complete any job, whatever your requirements. 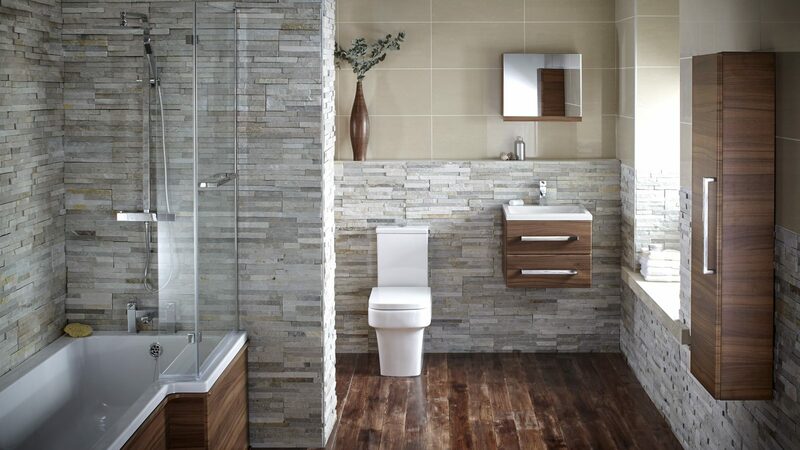 Call us now to find out more and to discover how Arcot can be your trusted partners in the perfect bathroom project. 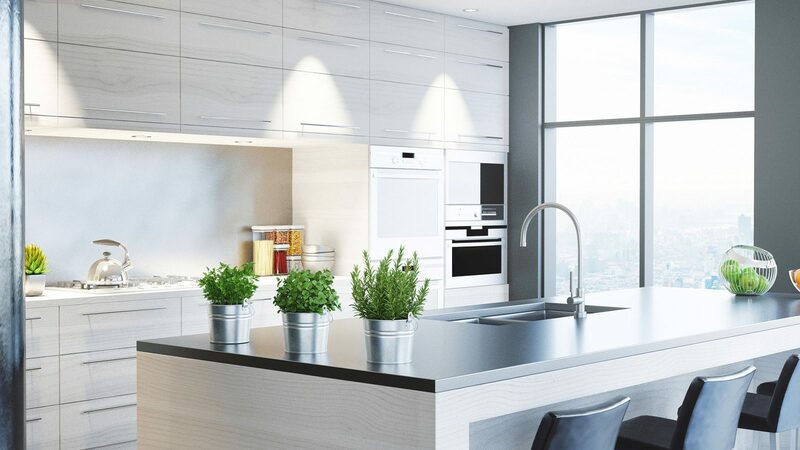 Arcot offer bespoke services to suit all of your kitchen requirements. 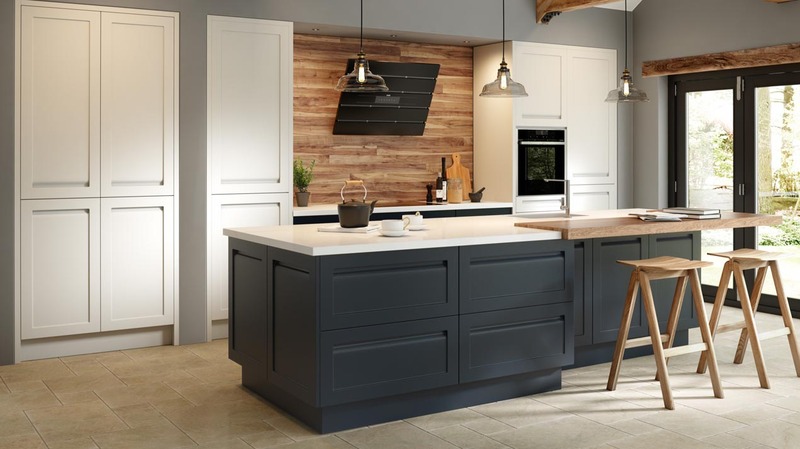 We know how important a kitchen is to any home, which is why we provide quick and efficient services, ensuring there is little to no disruptions. 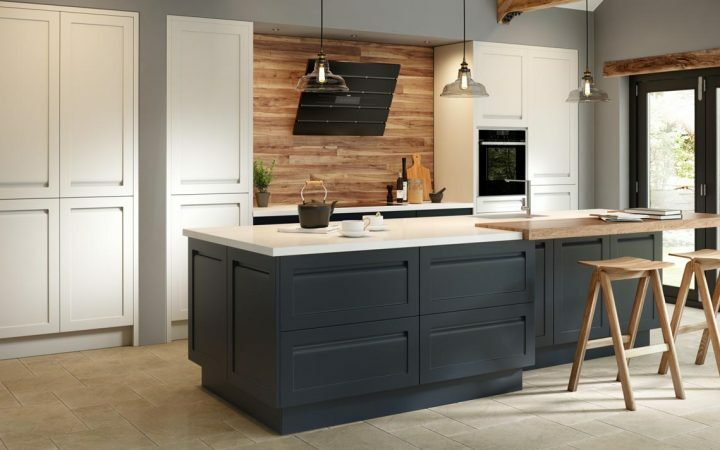 When fitting a new kitchen there is a lot that can go wrong, which is why we have a team of fully-qualified kitchen fitters that will take care of the process, from start to finish – so you can trust our team to get the job done! We want to make sure you’re completely comfortable with leaving your kitchen to us, so we make sure that you are always consulted throughout the whole job. Our friendly team are happy to help you with any questions you may have about the process. We would like to send you email updates from time to time; please let us know if you would like us to contact you. 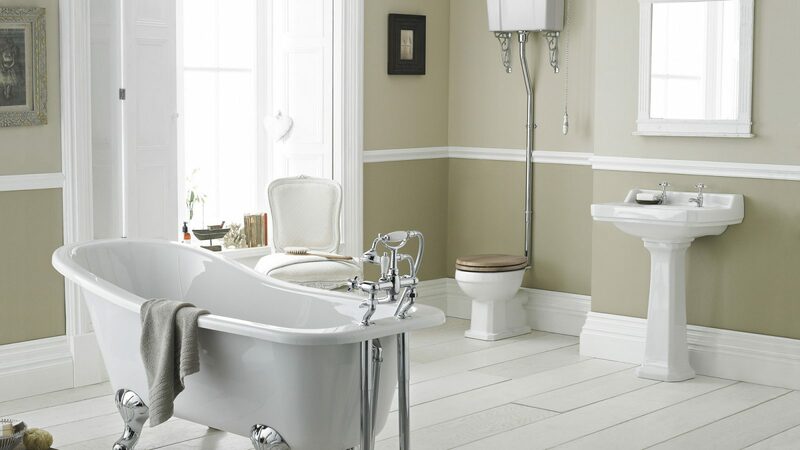 Essential purchases made more achievable for your home improvements. Ideal4finance can negotiate secured and unsecured finance for almost any purpose. We are really pleased with the service offered by Arcot, we logged a call with you and you gave us your word you would respond within the hour. You boarded the smashed window and cleared up the glass all within the hour. Thanks for all your efforts, The guys turned up on time and completed when they said they would, no mess left what so ever. Very easy going and great problem solvers. After a number of quotes from other builders and joiners, we asked Chris for some advice. We ended up using Arcot to fit our new kitchen, we can’t thank you enough a truly hassle free experience. I believe you are about to start a hardwood floor for the elderly gentleman across the road (think that speaks volumes). 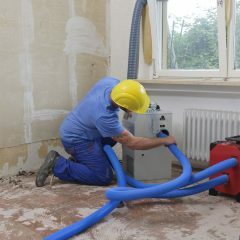 Thanks for all your help on the works carried out at our home. On a night out we lost our house keys, and after quite a few phone calls and being quoted anything from £150 to £450 we ended up speaking to Arcot who quoted a £60 call out and £30 replacement lock on a no fix no fee basis. We ended up paying £90 but got in the house within minutes, safe with the knowledge the new lock was also fitted. We have recently moved into a new house on Brunswick Green and had some small joinery works we needed completed prior to moving in. We got the job booked in with Melanie and a joiner arrived on time and completed in a clean efficient manner. We have no problem recommending Arcot to our friends and will certainly be keeping their number safe. Very thorough, hard working, competitive, caring and honest are just a few words that we feel sum up Mr Collins. Thanks again for our garage conversion. Chris, you have really been appreciated by Bob and I. 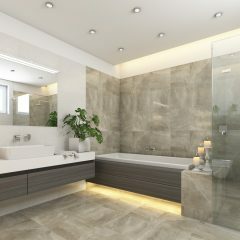 We did honestly feel as though we could not trust another builder after what happened with the last lot, but you put things right and made us feel at ease. You have restored some faith again. Thank you so much and good luck for the future.